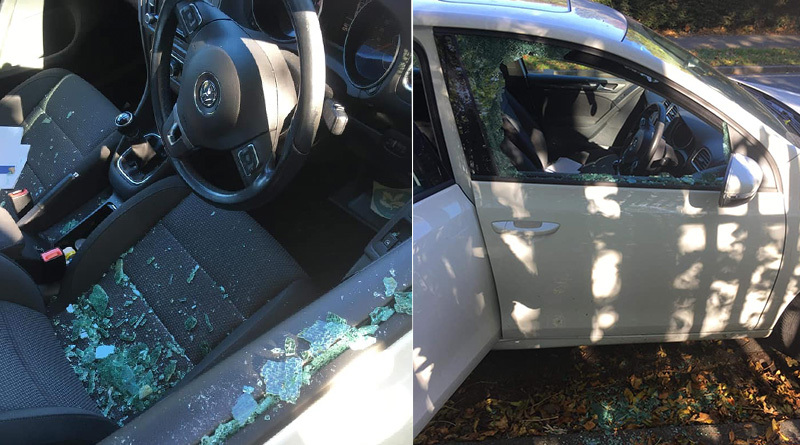 Canterbury has seen a recent surge in vehicle break-ins and vandalism. Over the past couple of months alone, there have been a total of 25 vehicle related crimes reported to police. A particularly badly affected area is Spring Lane in Longport which has seen three separate events in the past month alone. 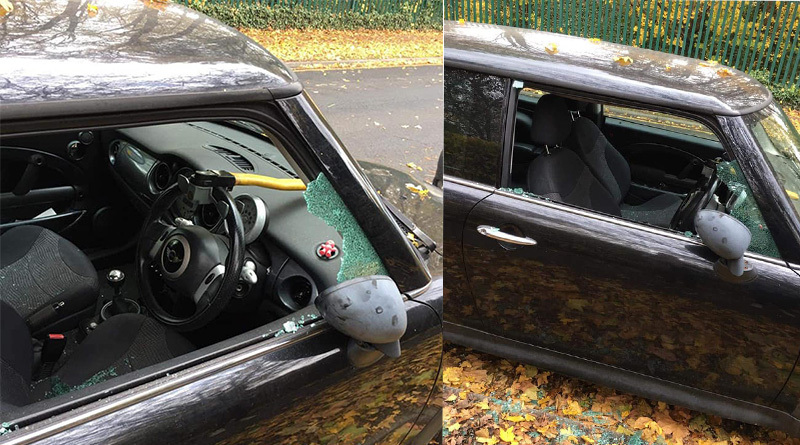 Residents have been victim to numerous incidents of windows being smashed and the contents of the car looted. 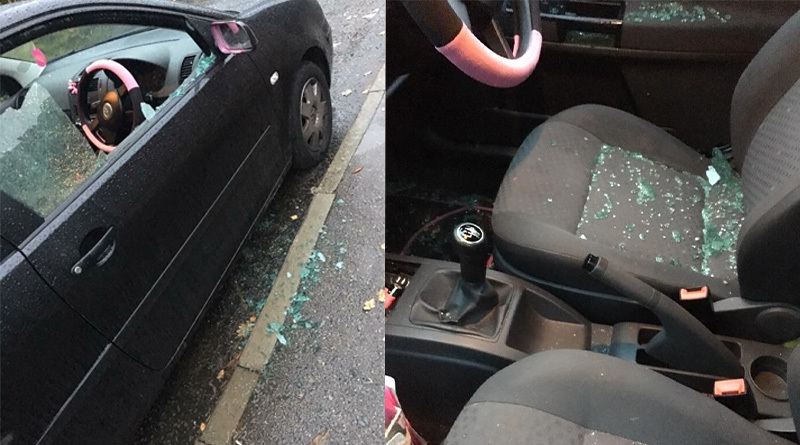 Local resident Tia Chapman has said “These are not targeted attacks, they are random and reckless, we have witnessed countless other vehicles that this has happened to and it is all too common”. Many residents believe that there is not enough police presence in the city and that these vandals are “[being] allowed to run wild’. 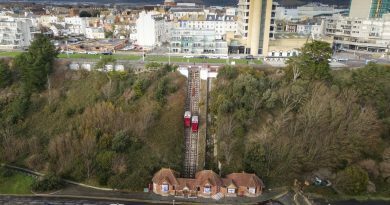 Kent police say they are struggling to tackle the problem due to already being stretched thin and increasing budget cuts. “We are aware of this problem and are doing our best to deal with all these reports, but for every officer there is double the amount of offenders”. Anyone with information about the thefts is asked to call police on 01843 222289 quoting ZY/66043/18.